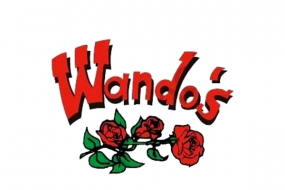 Wando’s Bar and Grill is a staple of the nightlife in Madison, Wisconsin. Drinks, dinner and dancing all in one tidy package. Home of the famous Wando's Fishbowl! Come in for food and drinks, we'd love to see you!